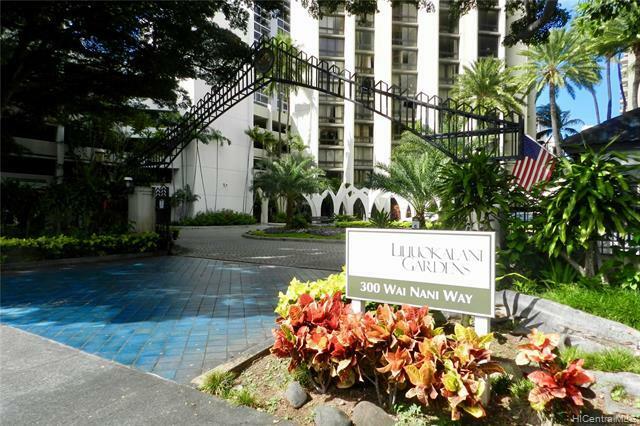 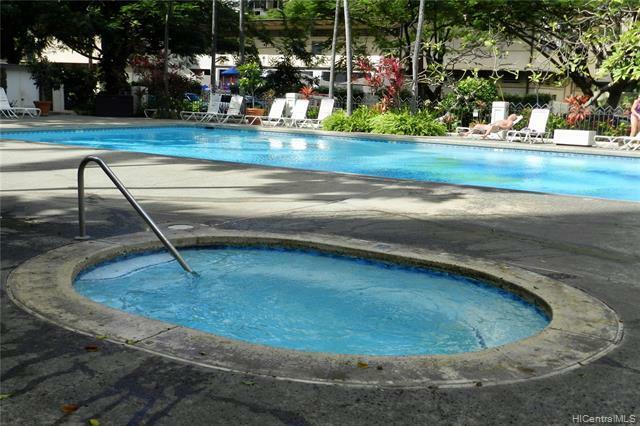 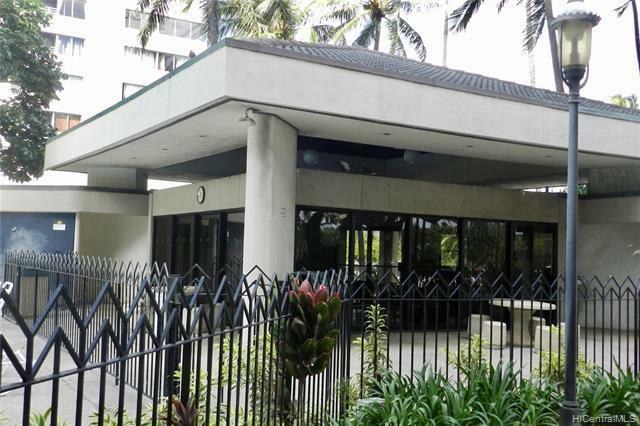 LOWEST PRICED FS Studio at Liliuokalani Gardens! 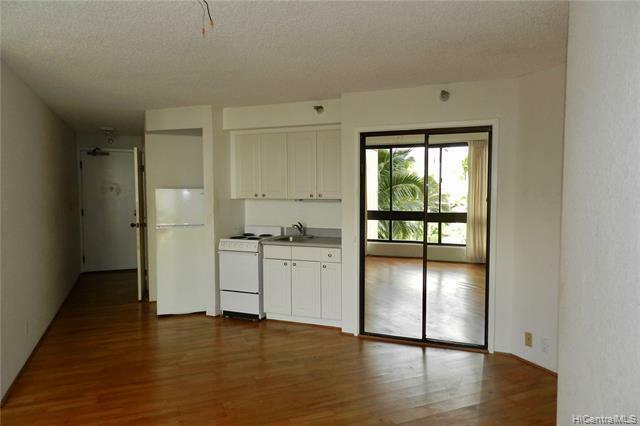 Seller is Motivated and ready to sell! 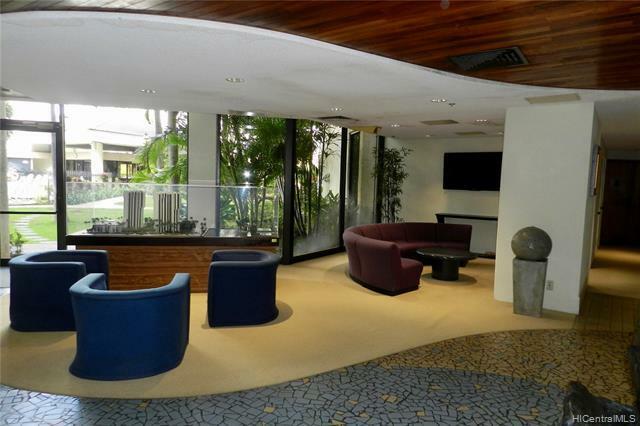 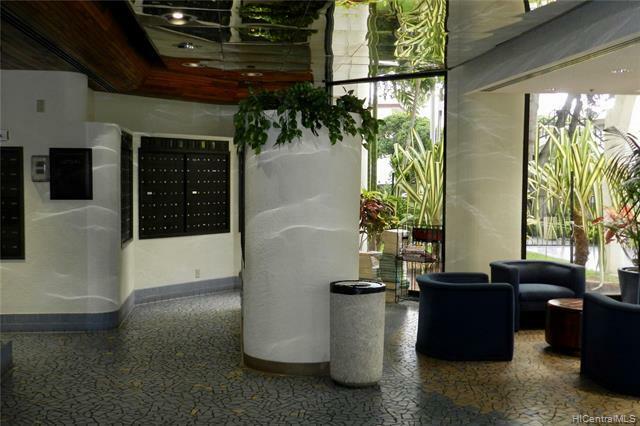 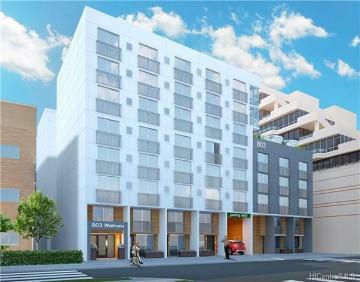 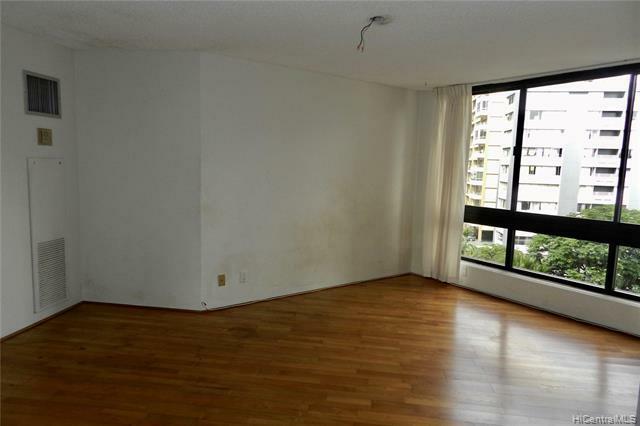 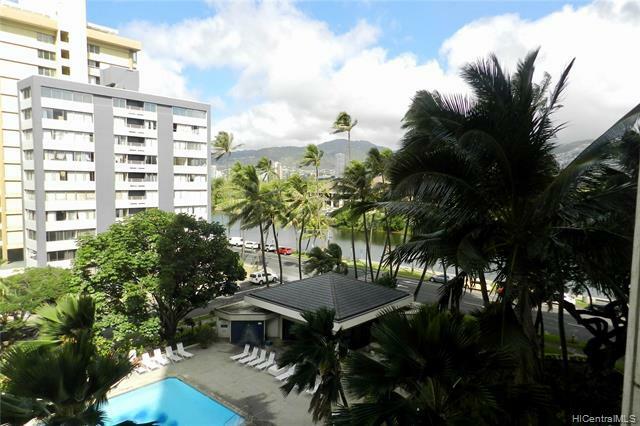 Nice location lower floor on the King Tower, Wonderful views overlooking pool and Ala Wai Canal. 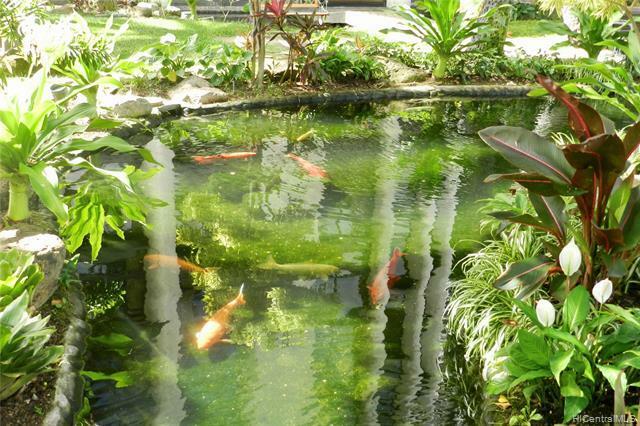 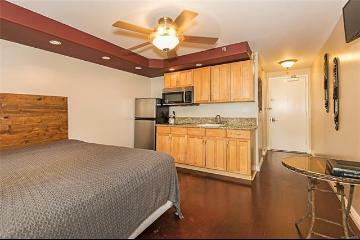 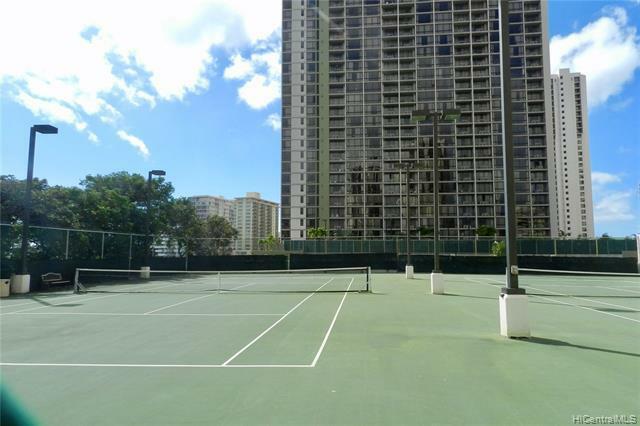 Great amenities Tropical Garden Paths, Pool & Jacuzzi, Club House, & Tennis Courts. 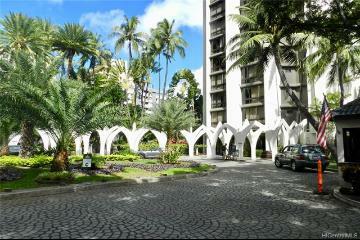 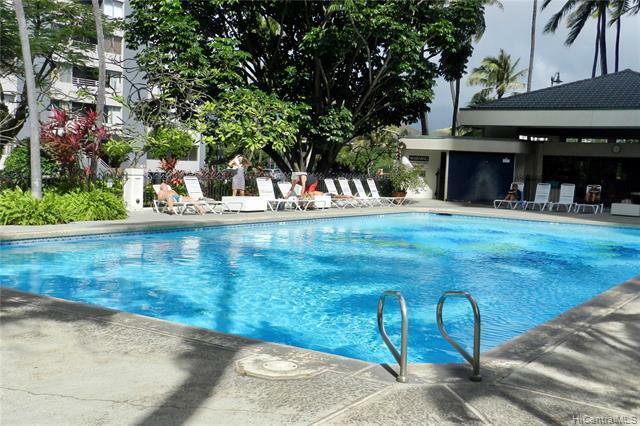 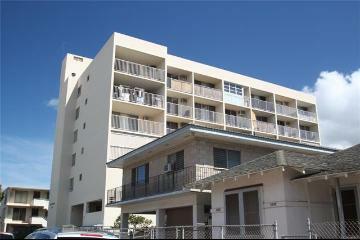 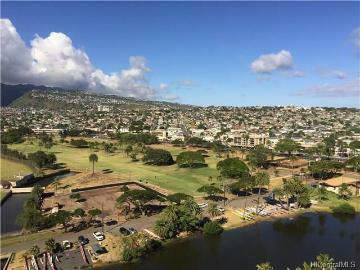 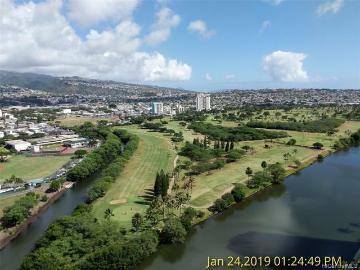 Beautiful setting and Excellent location, walk to Waikiki, Kapiolani Park, restaurants, bus lines, & shops. 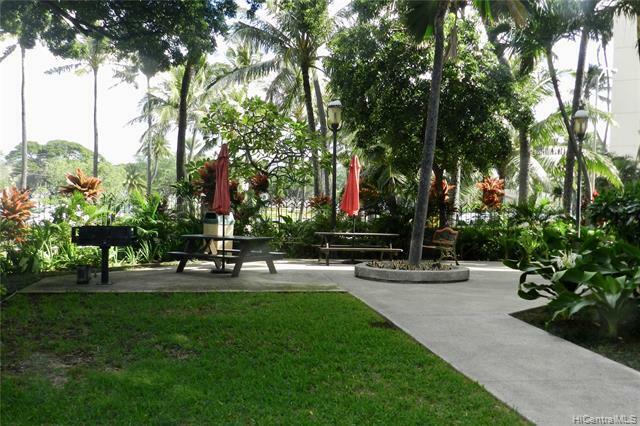 For residents parking is available on a monthly or annual basis upon registering. 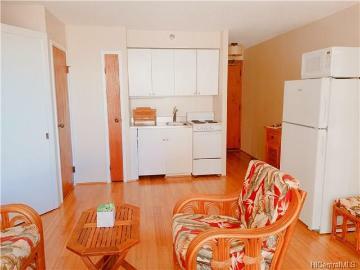 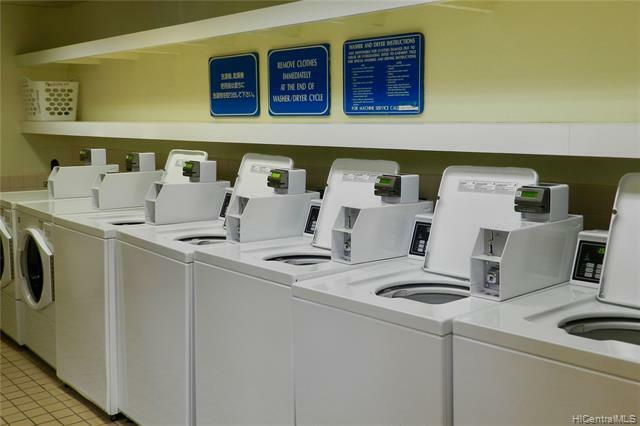 Unit is in original condition & needs some TLC. 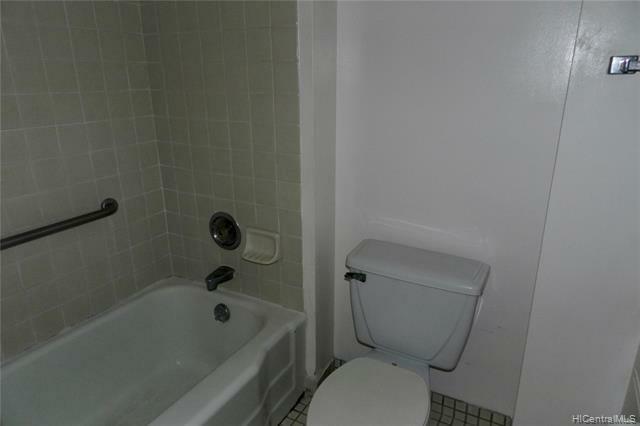 Selling "AS IS". 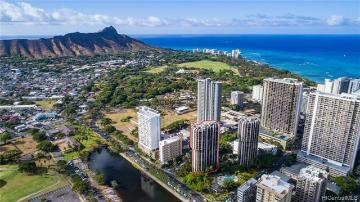 Property taxes reflect 2018-2. 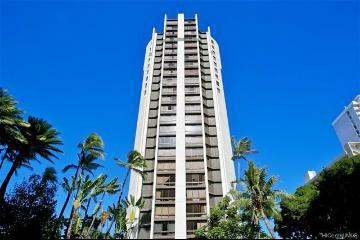 300 Wai Nani Way, II618, Honolulu, HI.